Don’t get us wrong: We love our clutches for a streamlined, day-to-night look. 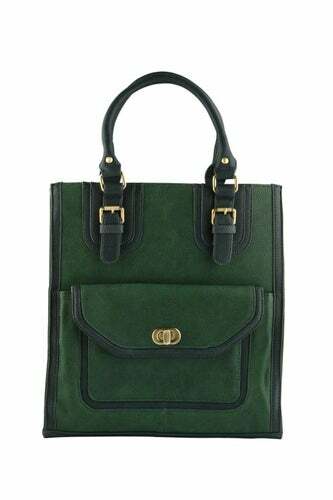 But, there’s nothing chic about struggling to lug around three separate bags for your wallet, gym clothes, groceries, and whatever else you need at the ready. Still, your carryall of choice doesn’t have to be a freebie from the local bookstore. Let us upgrade you: From a citrine, quilted, leather pick to a luxe, leopard-print style with leather trimmings, we rounded up 12 mega-practical totes to carry you (and all your stuff) through the coming seasons. Happy hauling! 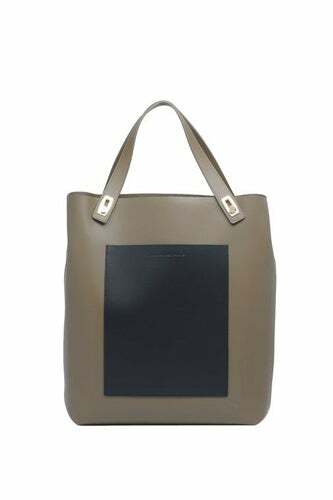 Barneys New York Co-Op Leather Tote, $585, available at Barneys. 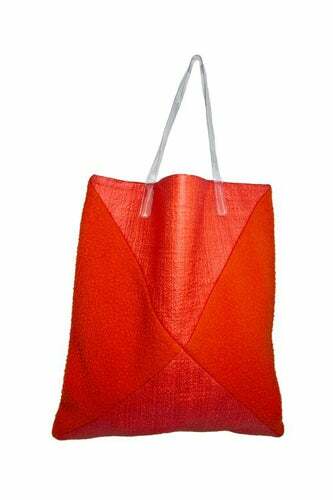 IIIBeCa by Joy Gryson Greenwich Street Tote, $178, available at Nordstrom. 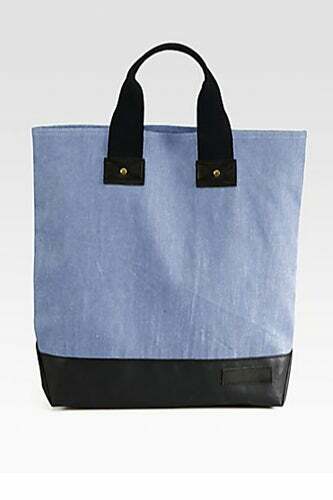 Kimchi Blue Metal Edge Tote, $49, available at Urban Outfitters. 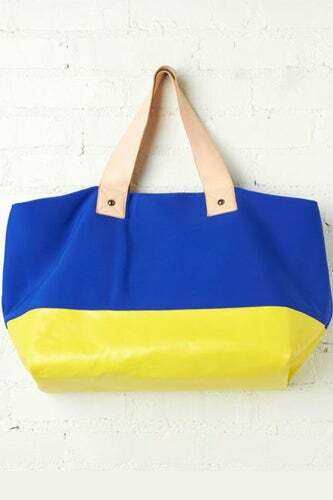 Madewell The Transport Tote, $168, available at Madewell. 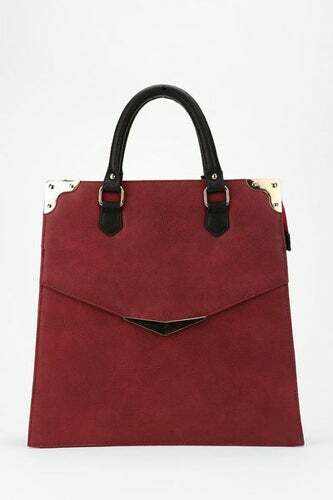 Balenciaga Pocket Tote M, $1,345, available at Balenciaga. 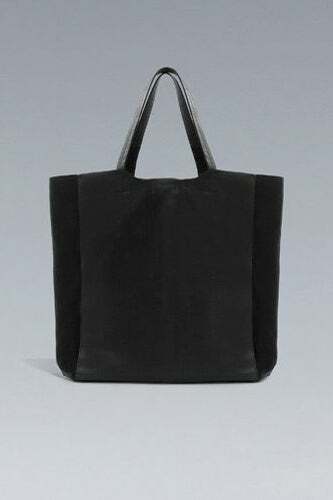 Rachel Comey Vetex Tote, $273.70, available at Eaton Trading Co.
Free People Neoprene Tote, $98, available at Free People. 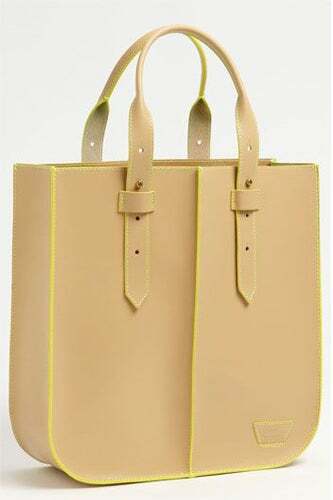 Aldo Gyori Tote, $60, available at Aldo. 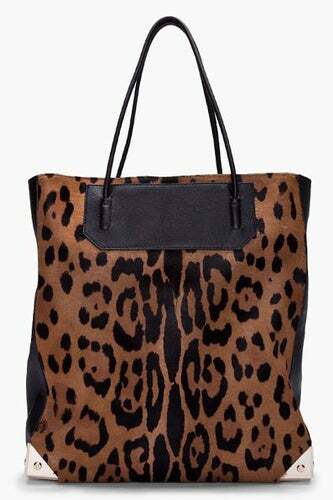 Alexander Wang Leopard Calf-Hair Prisma Tote, $920, available at SSENSE. 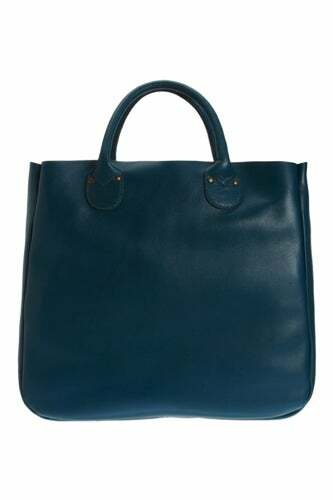 Jil Sander Marine Leather Tote, $2,215, available at Stylebop. 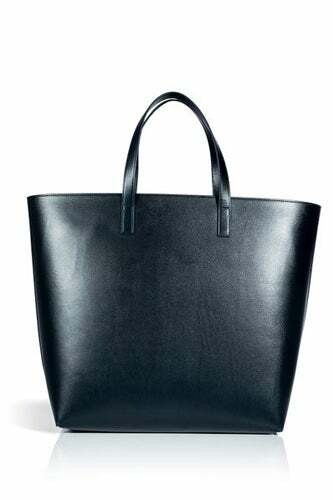 Rag & Bone Simple Tote, $122.50, available at Saks Fifth Avenue. 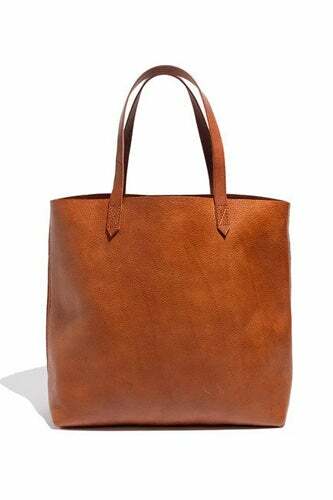 Zara Basic Leather Tote, $89.90, available at Zara.